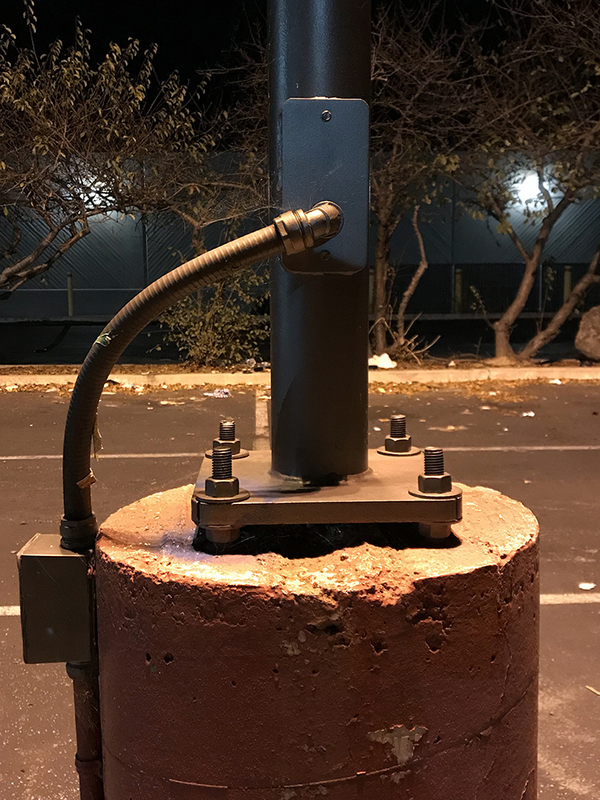 This entry was posted in Personal Stories and tagged artistic process, creative process, creativity, found art, night photography, parking lot, photography, street photography, visual arts. Bookmark the permalink. I like this. There is something muscular about this configuration.